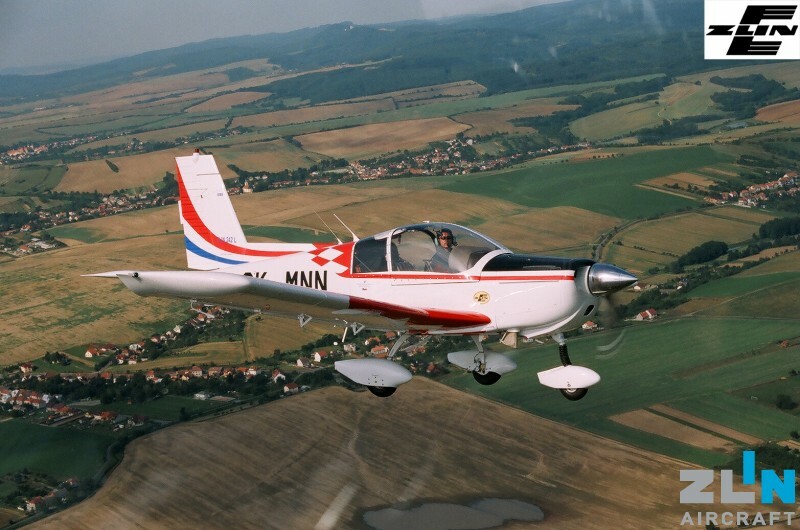 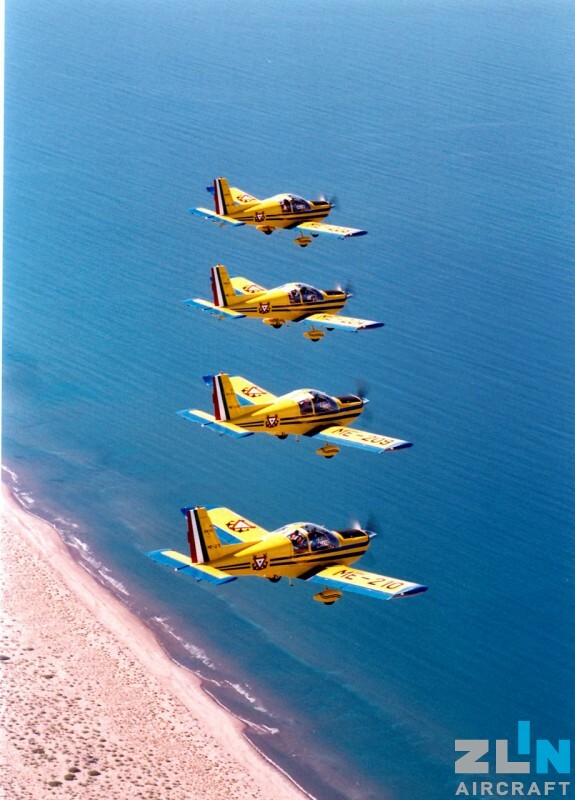 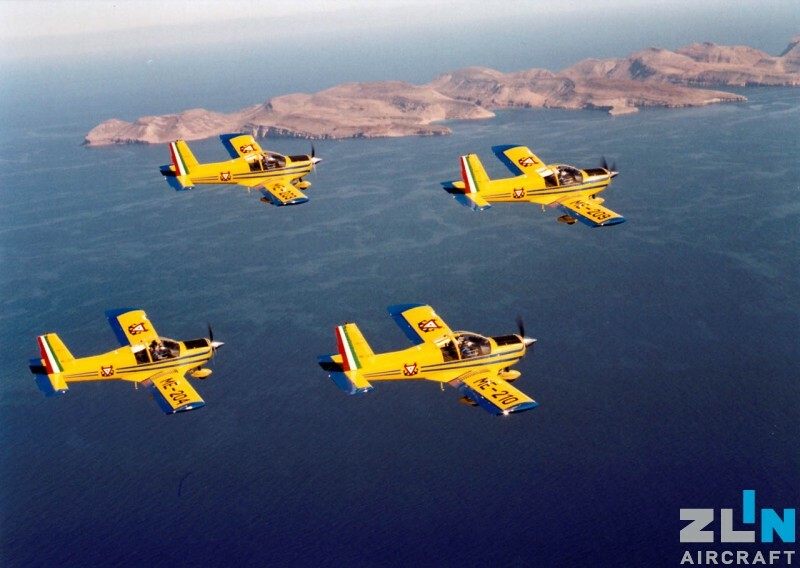 Basic and advanced training in civil or military air schools • night and IFR flight training • Acrobatic flights and acrobatic training • glider and banner towing. 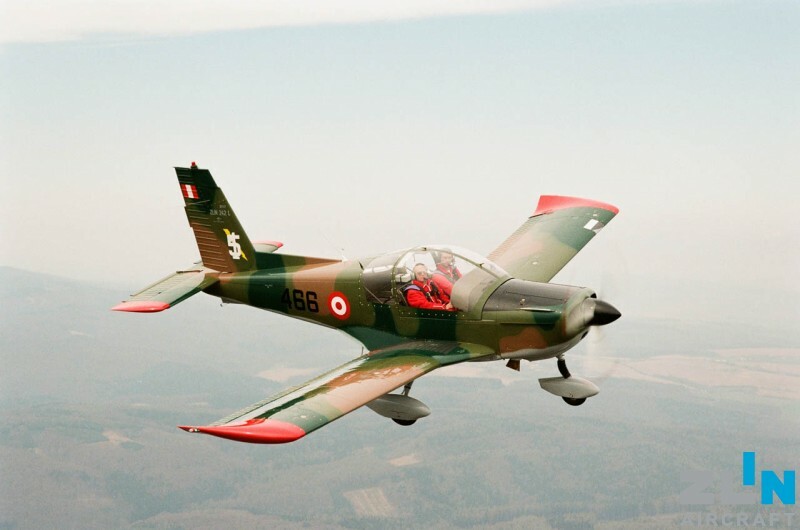 Dear visitors, we have prepared for you a unique view of our aircraft through a virtual view. 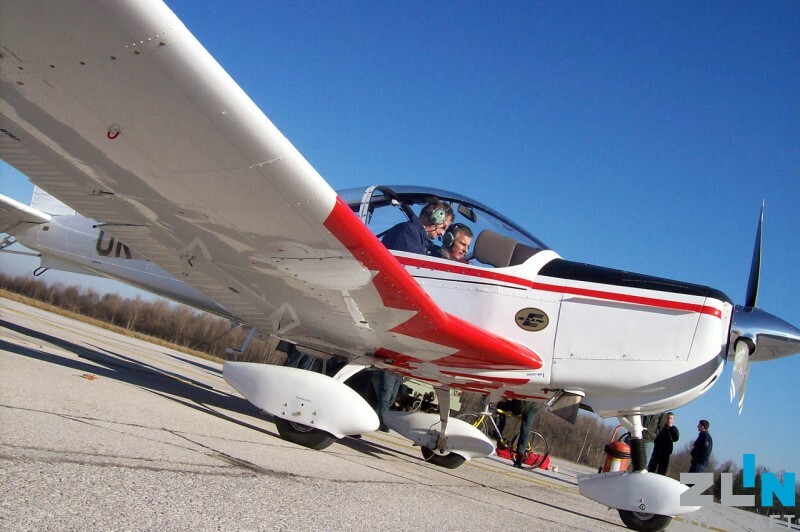 You can view the inside of the aircraft as well as 3D view of the aircraft. 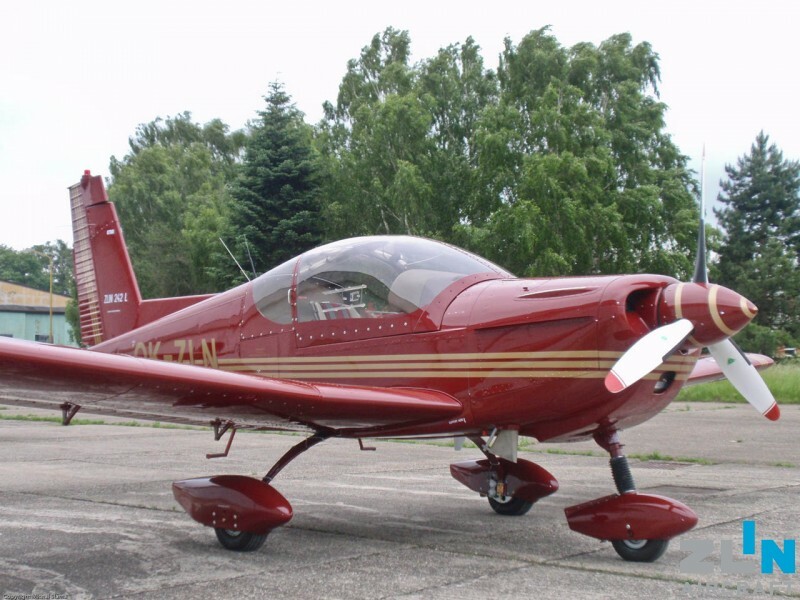 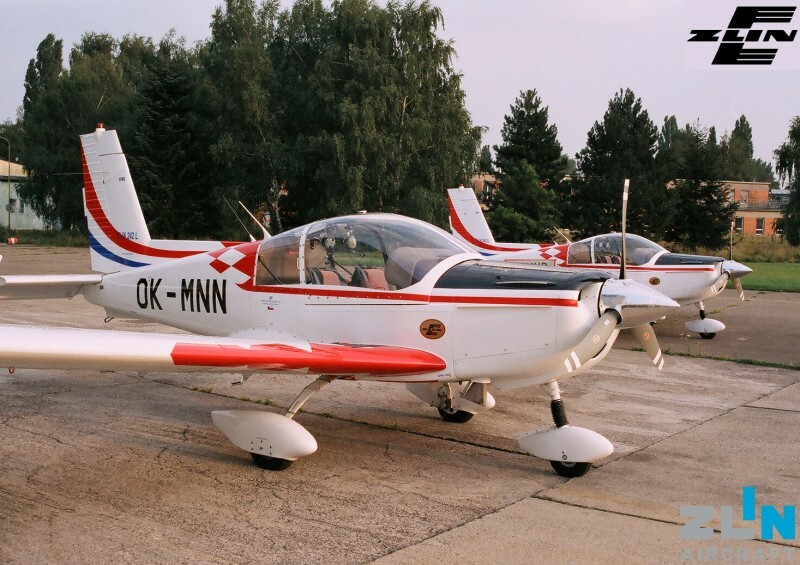 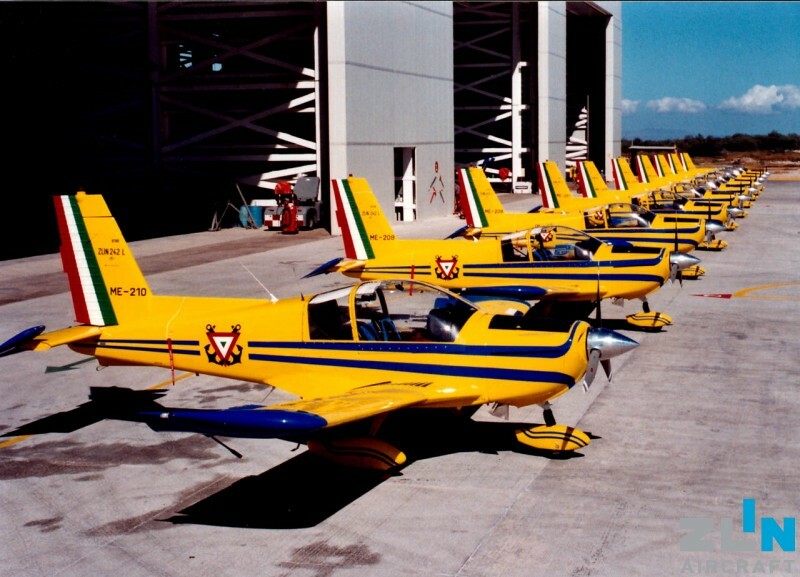 The two seater Z 242L is a training and fully acrobatic aircraft intended for basic and advanced training in civil or military air schools, for glider and banner towing, for night and IFR flight training and above all for acrobatic flying and acrobatic training. 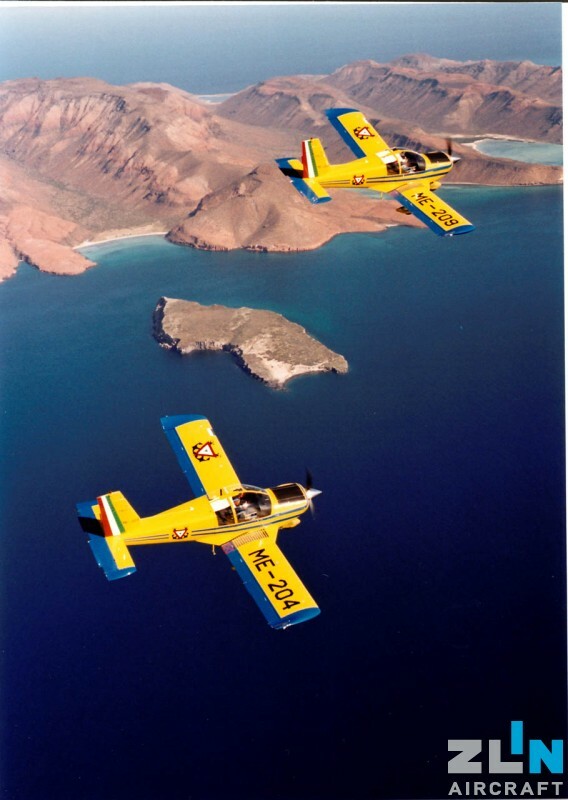 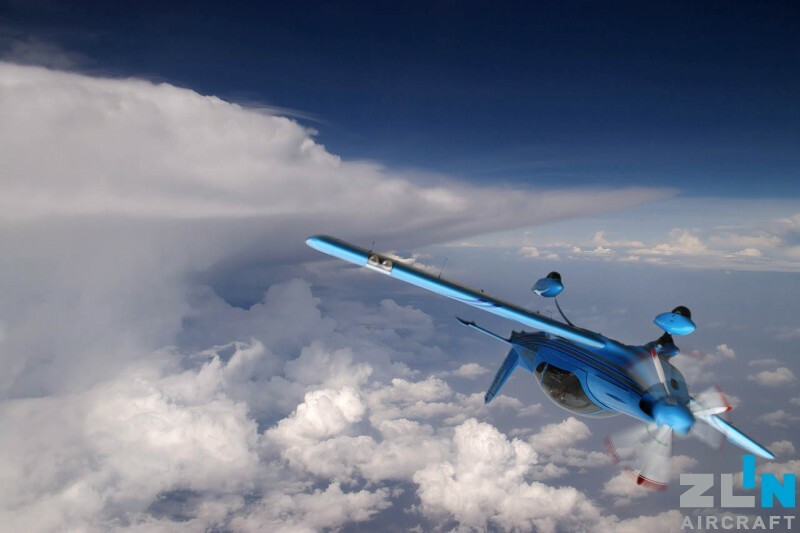 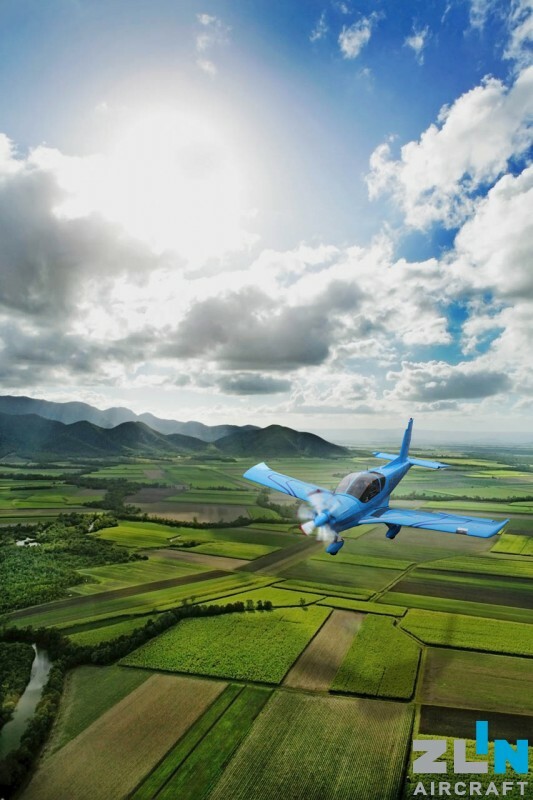 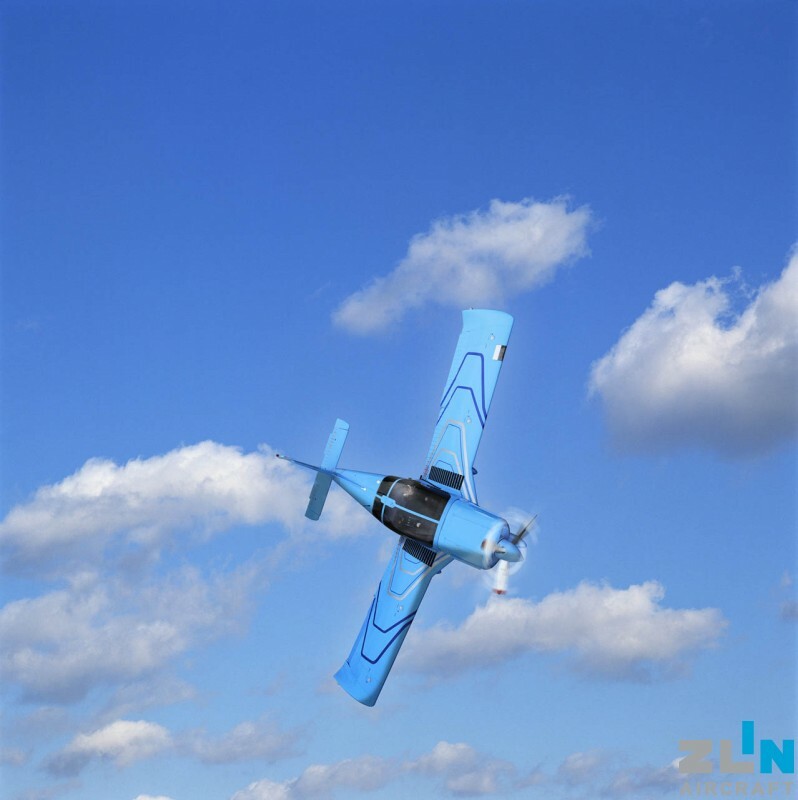 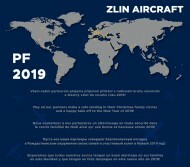 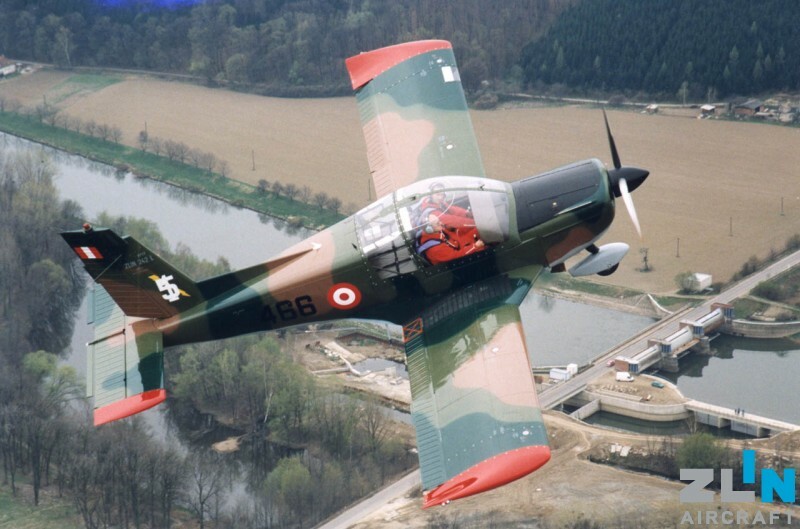 The Z 242L is suitable for performing acrobatic maneuvers +6 / -3,5 g and a connection of its flight characteristics with price accessibility are moving it ahead of other training aircraft. 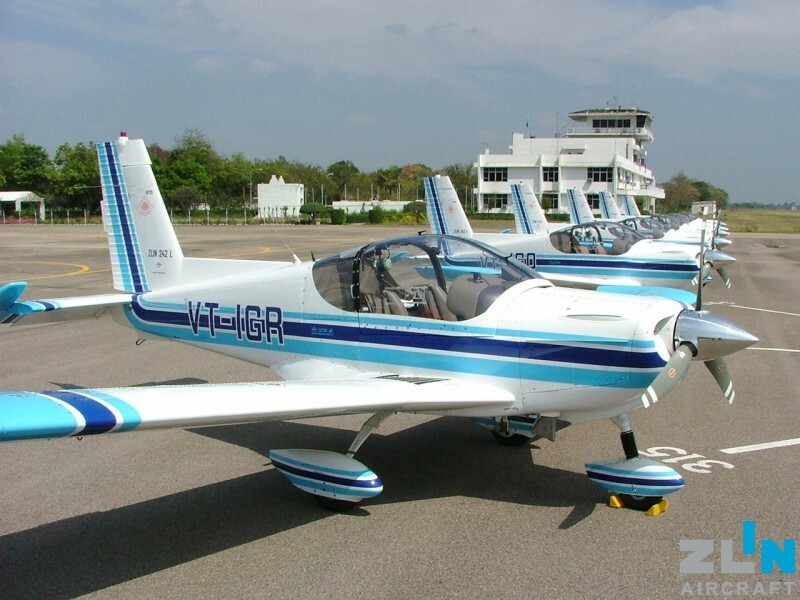 Due to its maneuverability, the Z 242L is an attractive aircraft for aviation enthusiasts.